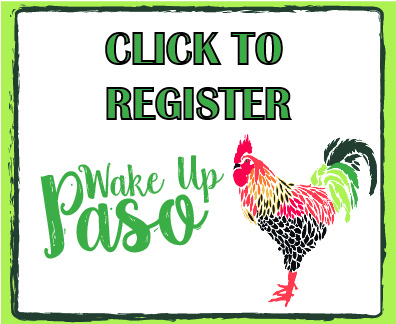 Wake Up Paso is a great networking opportunity for your business. our business community and enjoy breakfast with us. It's the best way to start your day! Do These 3 FREE Marketing Tactics to See Results Today! 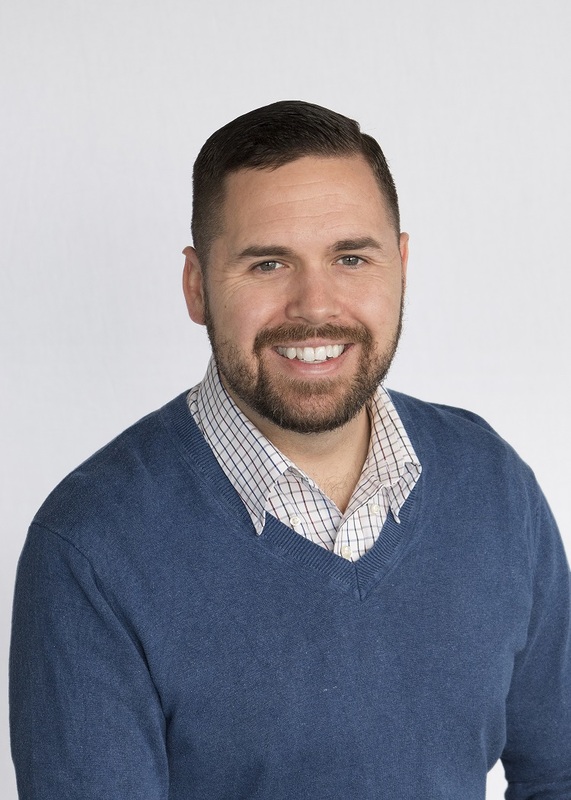 Discover 3 FREE tactics and the tools to use them that will increase client engagement, deliver real metrics you can use, and increase awareness of your product or service. You'll walk away with real tools in your hand you can use today, not just words on a screen. Click this link before the presentation: http://bit.ly/2Ouhpj3. Let’s get ready to plunge into summer! Join Paso Robles Recreation Services for a special sneak peek at the summer fun planned for the entire family right here in your own backyard. Learn about the Super Summer Sign-Up Party, swim lessons and other aquatics offerings, the always popular Concerts in the Park series and the many recreation classes offered. From pickleball to painting and cardio to cooking, there’s a recreation class for everyone! Stress has become a common affliction in today’s racing world. We find ourselves always in a hurry, trying to meet a deadline and not realizing the negative impact stress is having on our health, relationships, happiness and general well-being. 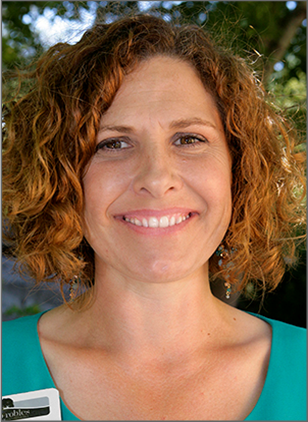 Tammy Motley, owner of Tammy Motley, CMT, will help us discover ways to minimize our stress and the influence it may be having on our lives. Through performances in San Luis Obispo County's many diverse venues, and by providing multiple points of entry into the world of classical music, Festival Mozaic deepens the experience for its participants. Their programs provide access to the art form through professional performances by outstanding visiting artists, outreach, education, dialogue, and content creation.